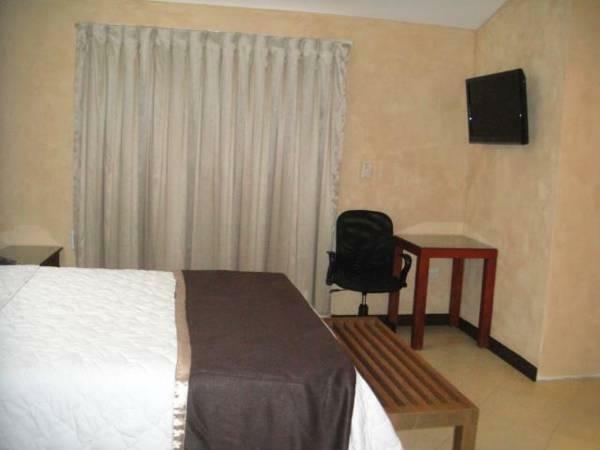 ﻿ Best Price on Kal Nawi Hotel in San Salvador + Reviews! 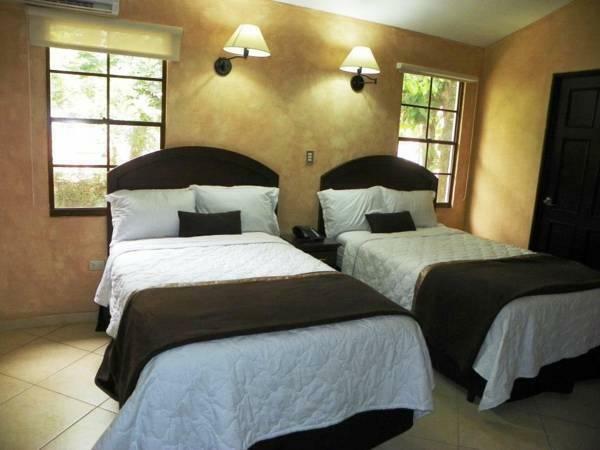 Located in the Villas del Arbol district, Kal Nawi Hotell is a 10-minute drive from the center of San Salvador. Set in gardens, it features an outdoor swimming pool and a restaurant. Each modern, air-conditioned room at Kal Nawi Hotel . There is free Wi-Fi and a flat-screen TV. Guests can enjoy international cuisine in the Porta Plaza’s restaurant. There is also a cafeteria. 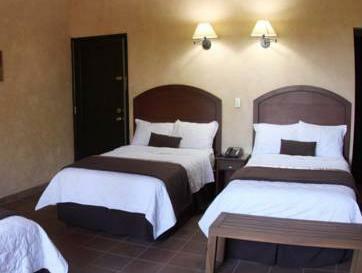 El Salvador International Airport is a 45-minutes drive from the hotel. The nearest beaches are within 25 mi of Kal Nawi Hotel. CIFCO Convention Center is just 5 minutes' drive away, and there are many shops within a 5-minute drive. 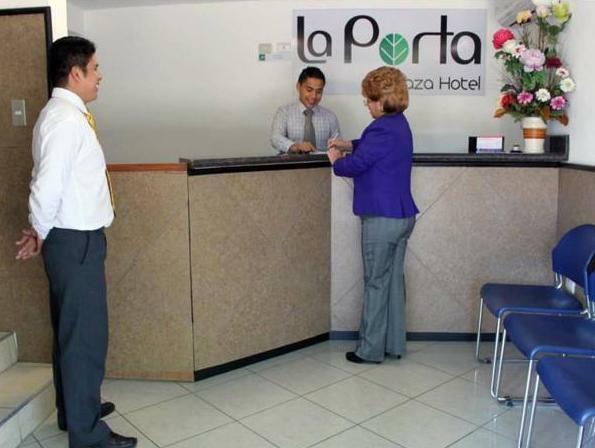 I spent three nights at La Porta Plaza Hotel and I enjoyed it. Habitación cómoda para viaje de negocios, muy buen precio y el servicio es muy bueno. All personal var mycket trevliga och hjälpsamma, bra säkerhet, en känsla av hemtrevlighet, god hälsosam frukost stor tv, nära centrum och restauranger, sköna sängar, mycket stora rum. Allt var bra!